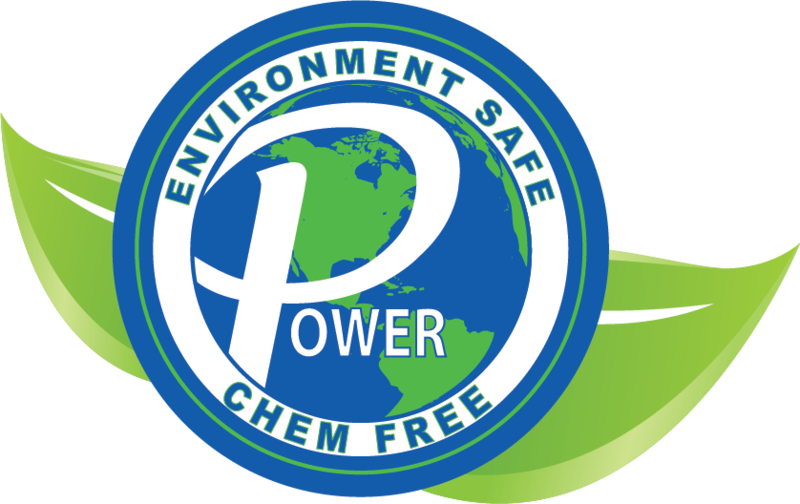 Power Chem Free provides the same cleanliness you have come to expect from the Power Chem brand without the use of any harsh chemicals. These plant-based, non-toxic cleaners will tackle any cleaning need while remaining 100% environmentally friendly. Go Green!